I love a well styled vignette same as the next gal. 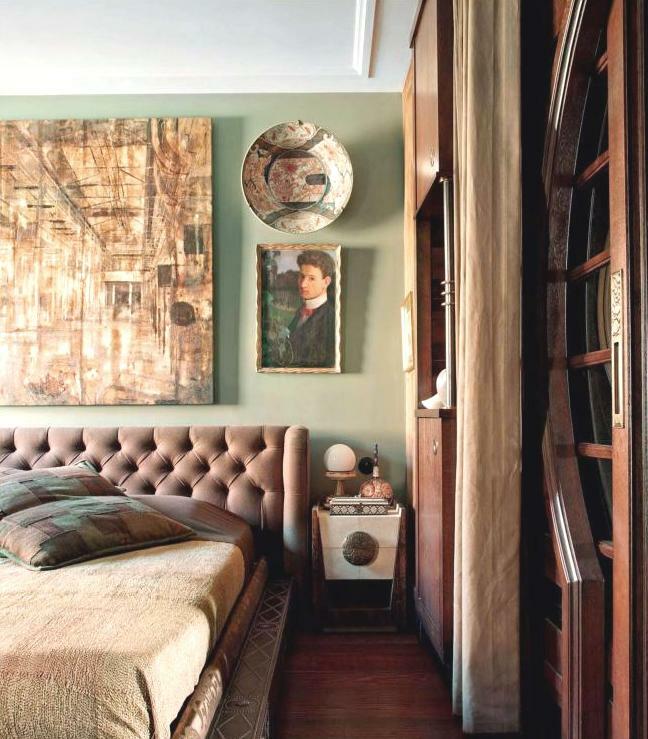 There's truly an art to the process since vignettes are intimate descriptions of a home. They communicate the depth of one's personal style and charm. Following a few tips can bring these level spaces to an elevated status. Finally, without saying, alway bring some natural elements into the space. There is nothing more captivating than the perfect leafy, floral, or spiky little plant life at the party. The last few days have been a mix between thoughtful and excited. Reflective with a rear view mirror review of my prior year: what went right, what went sideways, where I can improve and grow. As well as the crystal ball for the future: what I want to manifest and goals I must set to see things materialize. While I been going through this, I have remained present and grateful for the now. I know the world showers us with blessings and I am excited what this New Year represents. A moment to reflect, be thankful and motivated for all to come. I settle into this New Year with excitement, optimism and confidence of knowing I will get all I need and want. And so will you! Perfect spots to rest our pretty little heads. Enjoy the weekend! LA is just a quick hop from the Bay. I was missing seeing friends faces and also heard about this little thing called The Broad...had to check that out too. What I've learned is that The Broad is basically what is is like to buy art when you are a billionaire. I'd totally take that job! Here's a few of my museum shots of the exterior and photos of works by Koontz, El Anatsui, Basquiat, Lichtenstein, Warhol, and Kelley. So many greats! It was like going to Disneyland for art collection with all the names you've seen/read/learned about but then you actually see the works in person. Pop art dreamcicle! 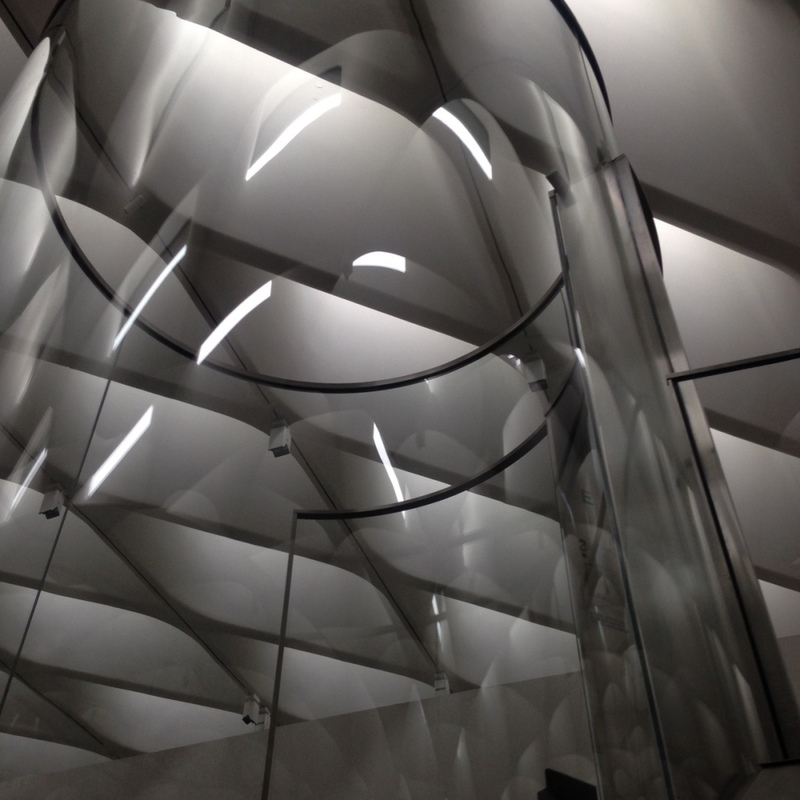 The architecture is by Diller Scofidio + Renfro in collaboration with Gensler. Pretty spectacular in my opinion. The light is beautiful and the hive/veil is really stunning. I was amazed to find out there are more than 2000 works in the gallery (some in the vault) that will be rotated and that the museum will be free. Um, thank you Eli + Edythe! I ventured out last week to see the de Young Museum in Golden Gate Park, San Francisco. The last few days I was feeling a little blasé and realized that I needed some art in my life. Getting familiar with new inspiring spaces and art is my therapy session of choice. de Young Museum, 2005 Architecture by Herzog & de Meuron was built after the original museum suffered extensive earthquake damage. The new museum was a privately financed gift to the city. It maintains some of the original locations details such as the sphinxes, the pool of enchantment, and palm trees. Anti-Mass, 2005 by Cornelia Parker ~ Uses wood charcoal, nails, and wire. The wood material was left from an arson attach on a church. 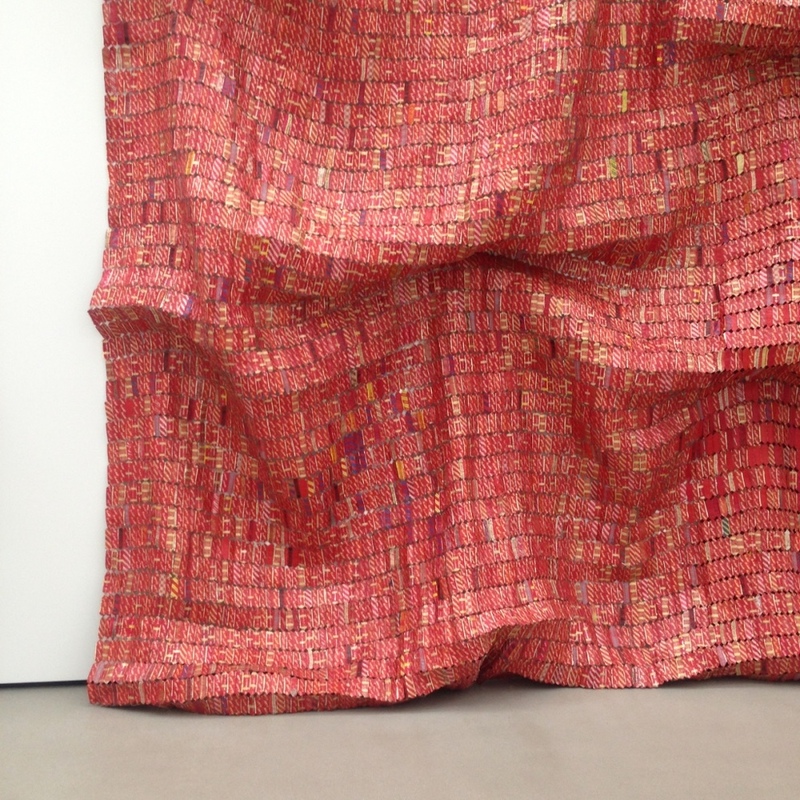 Hover II, 2004 by El Anatsui of Ghana ~ Uses aluminum and copper wire to create this beautiful "tapestry" from old liquor bottle tops that were hammered out. Stunning example of reusing material in a beautiful way. Richard Diebenkorn Berkeley No 3 ~ Oil on canvas and I'm obsessed! Ruth Asawa (1926-2013) ~ Biomorphic works of woven wire suspended and floating to create a beautiful play between positive and negative space. Artificial Rock, 2005 by Zhan Wang ~ Reflective and wonderful! View from the Hamon Observation Tower overlooking Golden Gate Park and The City. It was a treat to see this museum and be inspired by the architecture, the artists showing work here, the cultural relics that enchant the senses, as well as the beautiful setting. I did not get to see the James Turrell "Skyspace", but that gives me a proper reason to return again soon. It was a seriously beautiful day! Change is inevitable. At least that's what they say but coming from from experience I'd have to agree. It usually comes when you don't expect it but it can also be something you were pulling towards you subconsciously perhaps. I've recently made a move to the Bay Area which came about from a bit of a feeling a couple years earlier. I'd felt a pull to move North and then after meeting someone who made it all the more enticing that feeling got stronger. After about a year of "thinking about it", IT happened and now I am living in Oakland (East Bay from SF). I have compiled a list of new sites, sounds and tastes to explore and it is really fun. Living in Los Angeles for the last 13 years has been an amazing experience with many great memories. It is funny to feel like you truly know a city or at least how to navigate it, got to your favorite spots, meet up with our using google maps, etc. However, I also have always been charged by travel, new experiences, and learning new things. Being in a new location is proving to be very rewarding. As I discover new places, faces, and tastes in my new community, I intend to document with a bit more zest then my photo stream on Insta and share some of my favorite finds along the way. I'll always have a love for LA and have found this artist Anthony Samaniego, who encapsulates the city so perfectly through his photography.